Two girls from the YMCA of the Brandywine Valley after-school program proudly display the luminary bags they created for the National initiative, “Lights on Afterschool.” This year’s event will take place on Thursday. 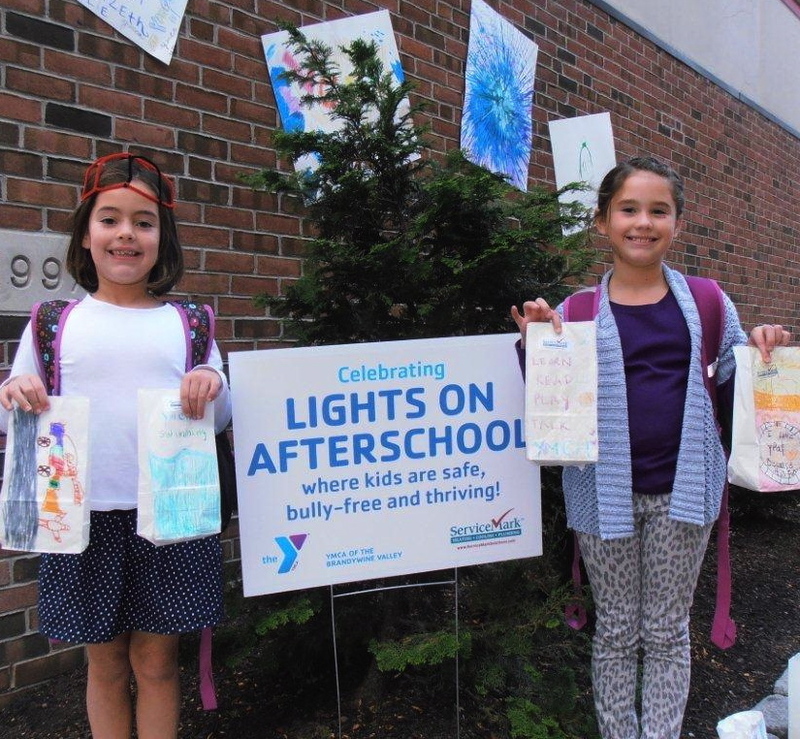 Hundreds of children in Brandywine Valley afterschool programs will be decorating luminaries, which will be put on display Thursday as part of a national initiative by “Lights on Afterschool,” a YMCA news release said. The festive luminaries will be on view at the Brandywine YMCA in Coatesville, the Jennersville YMCA in West Grove, the Kennett Area YMCA in Kennett Square, and the Oscar Lasko Youth Program Center in West Chester. The 14th annual event, organized by the Afterschool Alliance, occurs to shine a light on the after-school programs that keep kids safe, inspire them to learn, and help working parents, the release said. More than 15 million school-age children – more than one in four kids in the U.S. – are unsupervised after the school day ends. The parents of 18 million children say they would enroll their kids in after-school programs, if the programs were available, according to the release. As the largest provider of childcare in Chester County, the YMCA of the Brandywine Valley knows the importance of after-school programs which benefit students by offering them opportunities to learn new things, discover new skills, and have a safe haven to go to when school ends, the release said. 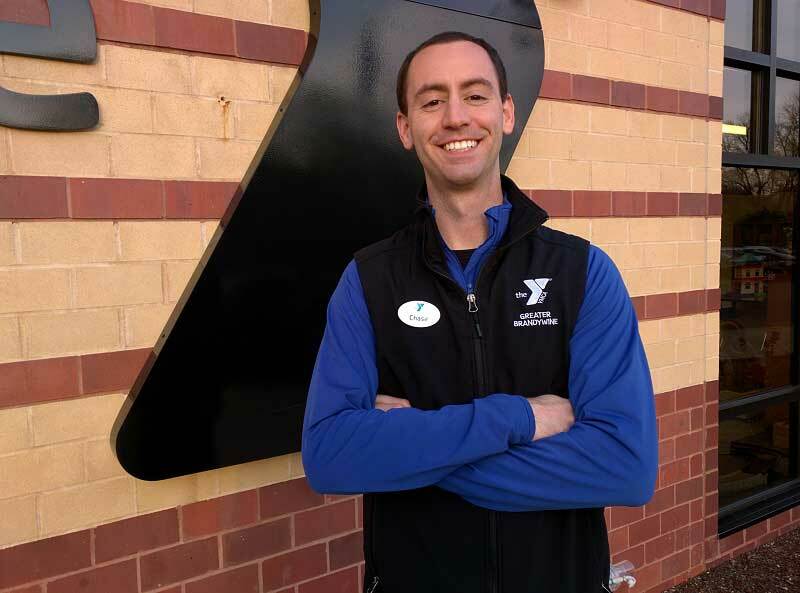 In addition to the luminaries at each of the Y branches, there will be lobby “chat stations” emphasizing programs that inspire and protect kids. Parents can learn more about concussion awareness, bullying prevention, volunteerism, and information on branch after-school programs. For more information, visit www.ymcabwv.org.